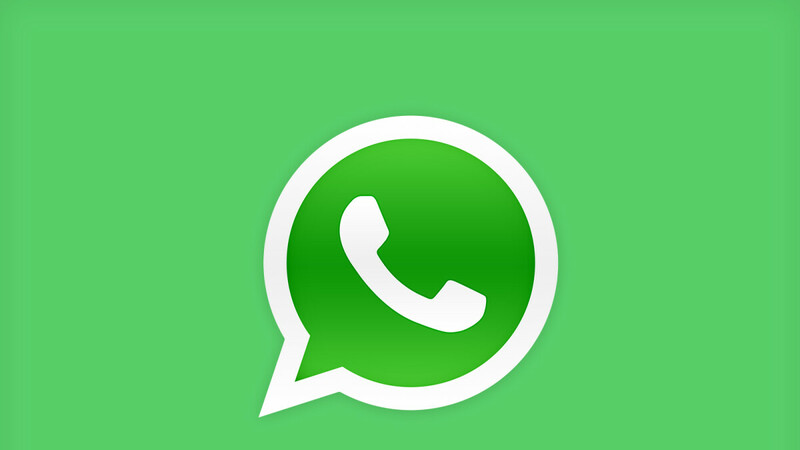 The iOS version of WhatsApp has been updated to take full advantage of the higher resolution of the iPhone XS Max. Taking advantage of the more pixel-dense screen of the XS Max, WhatsApp can now display more content on-screen and scales better to the size of the 6.5-inch display. Apps that are not optimized for the 2688×1242 resolution of the XS Max simply fall back to iPhone X and XS metrics, which means they can't display as much content as they otherwise would at that resolution. The difference is not that big, but it's good to see a growing number of apps take better advantage of the more pixel-dense display of the XS Max. The latest WhatsApp update also optimizes the app for the iPhone XR, which has the same logical resolution as the XS Max, just at a lower density. In other words, WhatsApp will display in the same way on the budget iPhone XR as it does on the 6.5-inch XS Max, 9to5Mac reports. Another new feature that the latest WhatsApp update introduces is continuous playback for voice messages. For example, if you receive a couple of voice messages in a row, they will play one after another without you having to press "Play" on each one. Major props to how fast they did that!